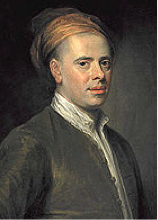 Allan Ramsay was a great Scottish pastoral poet whose six children included his eldest son (of the same name) who became an accomplished artist, with many examples of his portrait painting hanging in the National Galleries of England and Scotland. 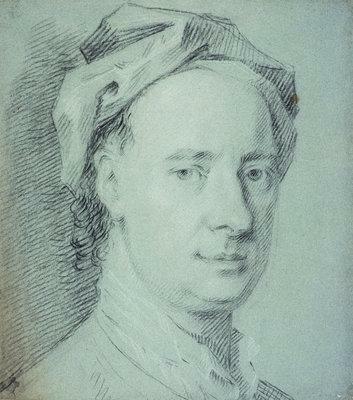 Allan Ramsay Snr though was a wig maker by profession, and very successful at it, who also had a number of collections of poetry published. He was an original member of the “Easy Club” which was a group of literary men who met at regular intervals to exchange ideas and inspire each other to greater writing. 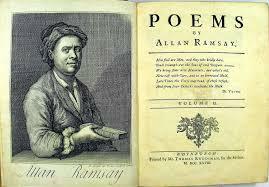 Ramsay was born in the small town of Leadhills, Lanarkshire on the 15th October 1686. His father was employed by one Lord Hopetoun as superintendent of a number of lead mines in the area. Allan had a fairly rudimentary education and, at the age of 15, was granted an apprenticeship with an Edinburgh wig maker. 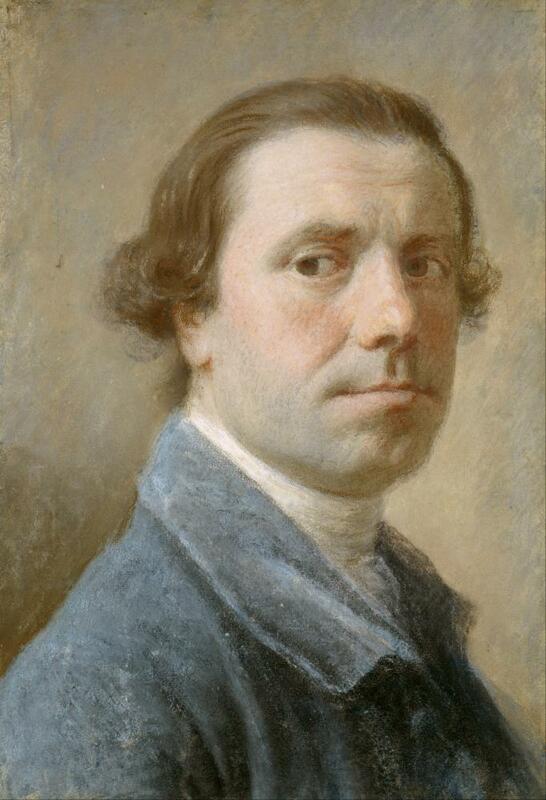 Once the Easy Club was established in 1712 he began to write poetry on a regular basis and he was elected the Club Laureate three years later. 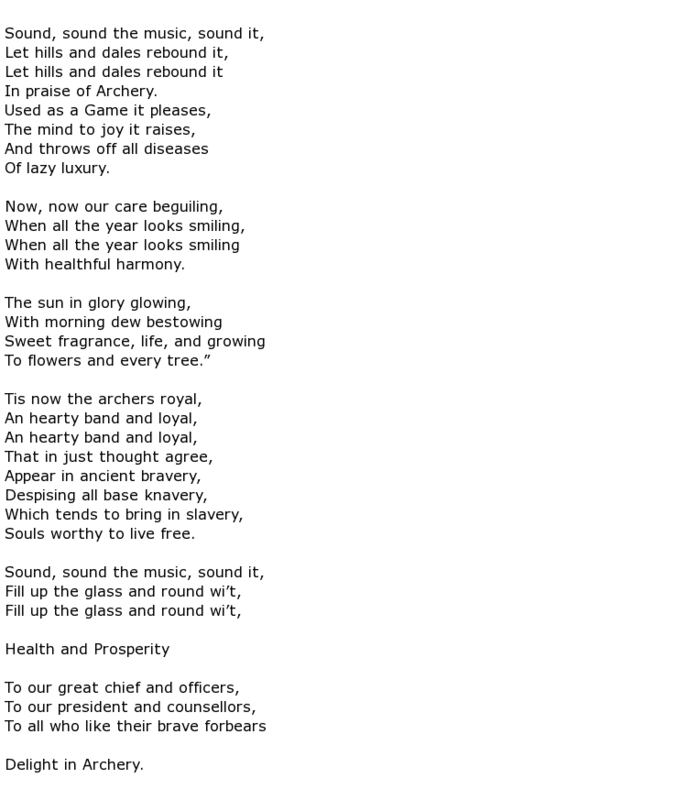 Writing under two assumed names – Isaac Bickerstaff and Gawin Douglas – his reputation soon grew and many of his poems were to be found in published broadsheets. By the year 1718 he had given up on wig making and turned himself into a book seller, plying his new trade from the same premises that he had been using for the wig making. 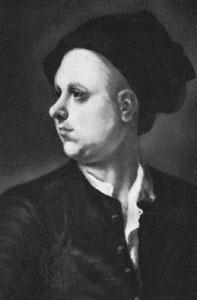 His first collection of poetry was published in 1722 and, although only available by subscription, the venture earned Ramsay some 400 guineas which was a considerable sum at that time. A few years later he was able to move to better and bigger premises, in the nearby district of Luckenbooths. Here his business really took off and he also became the first man in Scotland to provide a circulating library service. 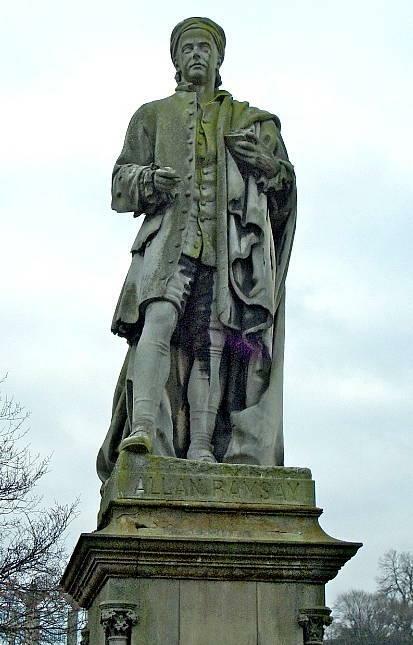 He maintained his interest in writing though and he published a collection of traditional Scottish verse that dated to a time before 1600, called The Ever Green. 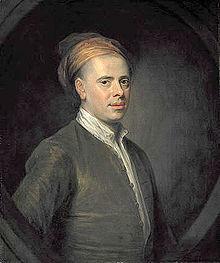 Also at this time, between the years 1724-27, he published some shorter poems under the title The Tea-Table Miscellany. In between these two titles he wrote a dramatic, pastoral piece called The Gentle Shepherd which was so popular that it was performed on stage at an Edinburgh theatre and this title established his reputation as a great pastoral poet. 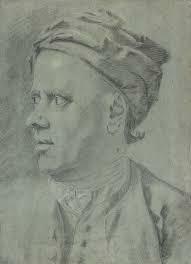 Allan Ramsay died on the 7th January 1758, aged 71. His importance as a Scottish poet was commemorated when, along with another 15 poets, his image was incorporated into the lower part of the Scott Monument in Edinburgh, in 1846.